For 27 years, Dimension Data and Cisco have been partners in delivering on a greater good for the world. In 2015, with a shared passion for protecting wildlife heritage through technology, we launched Connected Conservation. The goal was to help protect and stop the poaching of rhinos using a unique solution, starting with a pilot in a private game reserve adjacent to the Kruger National Park in South Africa. The project has been a resounding success: in just two years of deployment, the Connected Conservation project has reduced poaching in the reserve by 96%. Due to this success, today we are pleased to announce that in 2018 Dimension Data and Cisco will be expanding the project into more regions in Africa to protect more species of animals. Specifically, we will be rolling it out to Zambia and Mozambique, to protect the elephant, and Kenya, to protect both the elephant and rhino. In expanding the project, we’re getting closer to our dream of eradicating all forms of poaching and eliminating the international trade of rhino horn and elephant tusks. Every year over 1,000 rhinos are poached in South Africa – which equates to three rhinos poached every day. If this number continues, rhinos face extinction by the year 2025. Beyond rhinos, every year an estimated 27,000 elephants are slaughtered (8% of the African savanna population), equating to an elephant being poached every 15 minutes. According to The Convention on International Trade in Endangered Species (CITES), the ivory trade is at an all-time high. Therefore, there’s definitely no better time than now to help save endangered species. 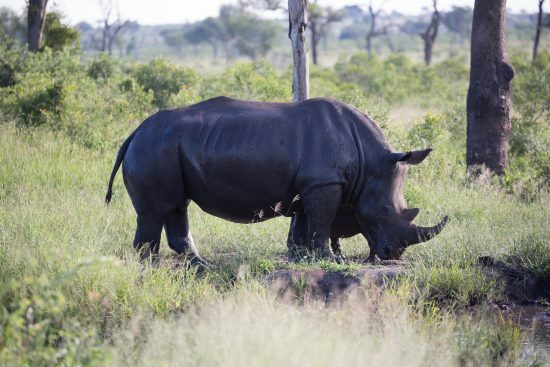 In using a combination of Cisco technology of digital infrastructure, hybrid cloud, digital workplace, and cybersecurity, the Connected Conservation Pilot was able to overcome many limitations often faced by game reserves in these remote locations. These include manual security processes (lock and key), very basic access control, a lack of basic IT infrastructure, limited communications capabilities – and harsh environment and changing weather patterns. More than ever before, technology has given us the ability to change the world – not tomorrow, not someday, but now. 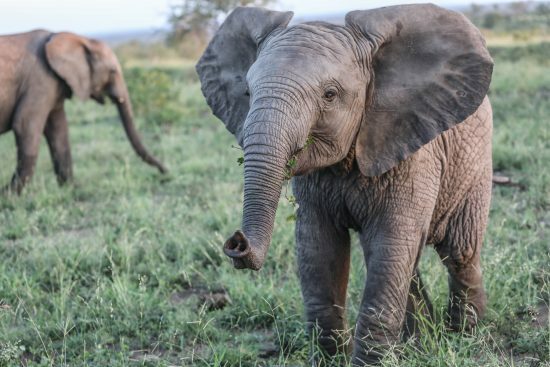 At Cisco, we’re dedicated to making a difference by connecting the world and protecting the oldest and most vulnerable animals with some of the newest connectivity technology. We are extremely proud to be part of the expansion of Connected Conservation into Africa, to save more endangered species.